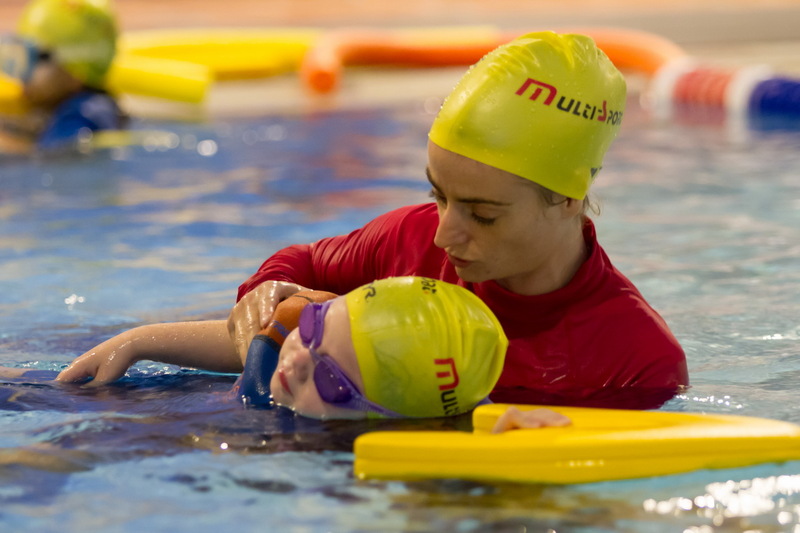 The MultiSport swimming team has been offering high level, professional training to the international community in Asia for the past 30 years. 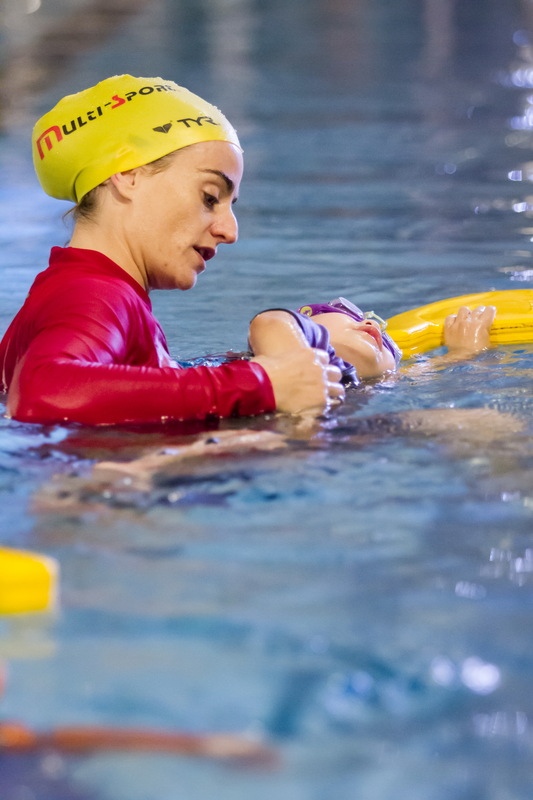 All of our coaches are fully qualified in teaching Swimming through the ASA governing body in the UK. 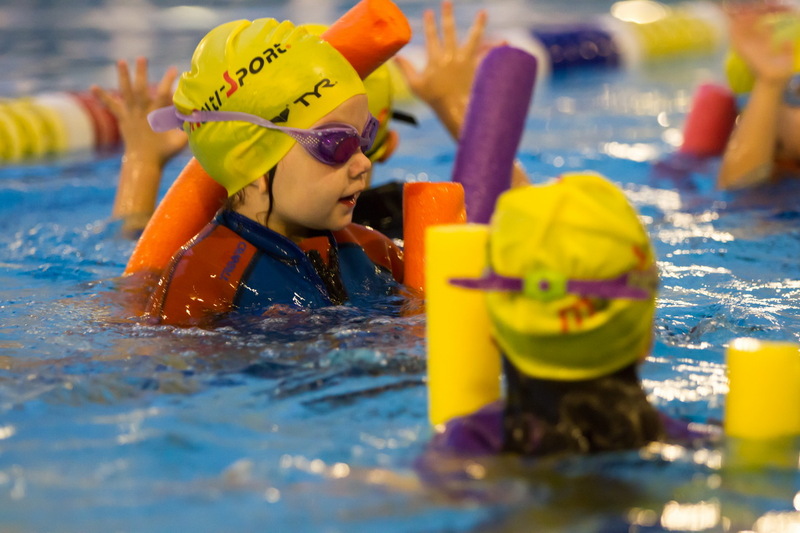 The MultiSport swim programme aims to teach the fundamentals of water safety and develop the necessary skills to swimefficiently, gracefully and with confidence. 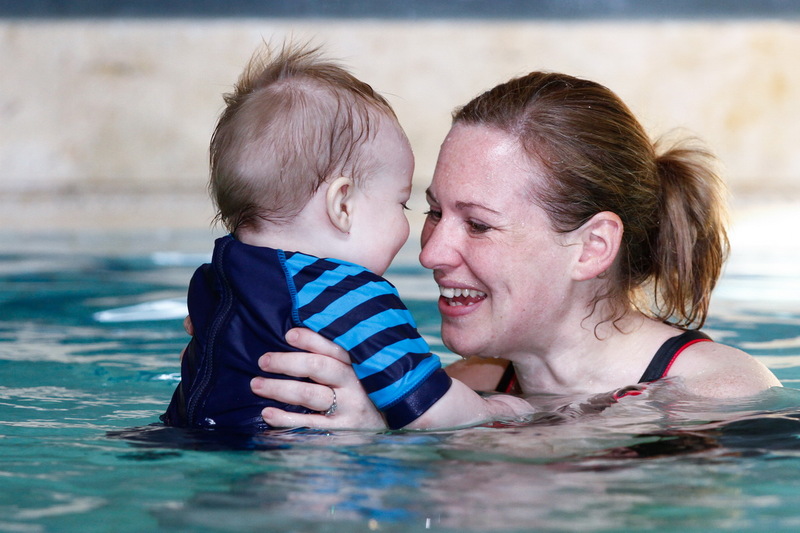 Children may progress from Parent and Baby classes through to swimming competitively. 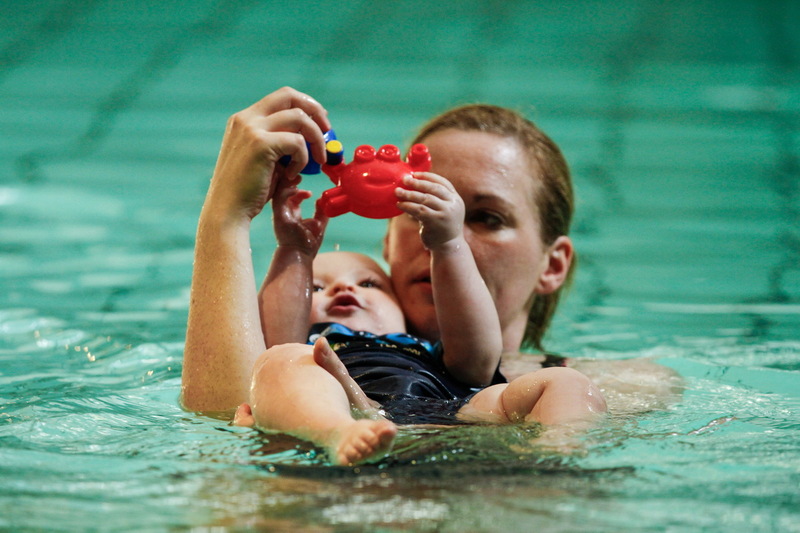 Water Polo has been a Summer Olympic sport since 1900 Games in Paris. 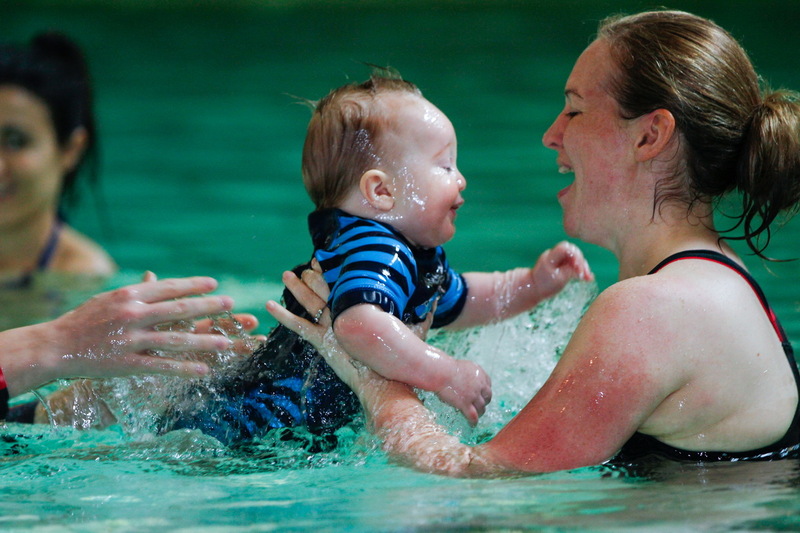 The sport originated in Scotland, originally known as "Water Rugby" and is now played worldwide with national and international leagues. 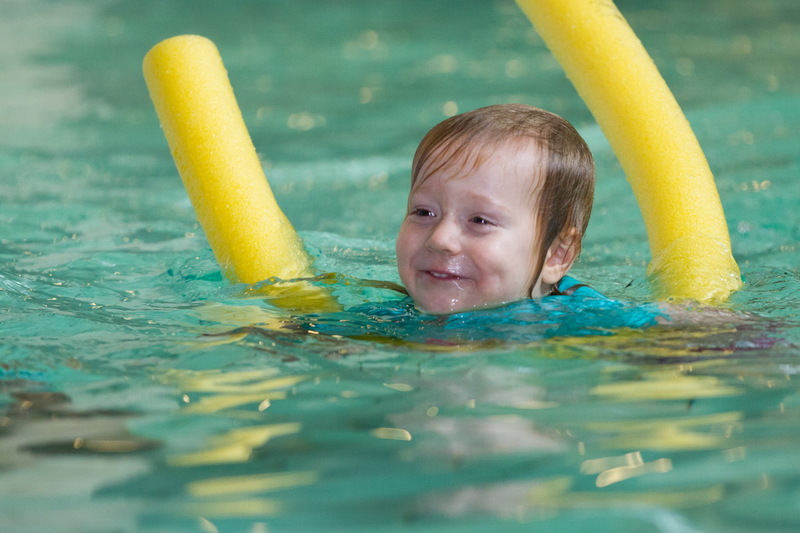 Water Polo is a seven a-side ball game played in the water with the objective of scoring more goals than the opponent. 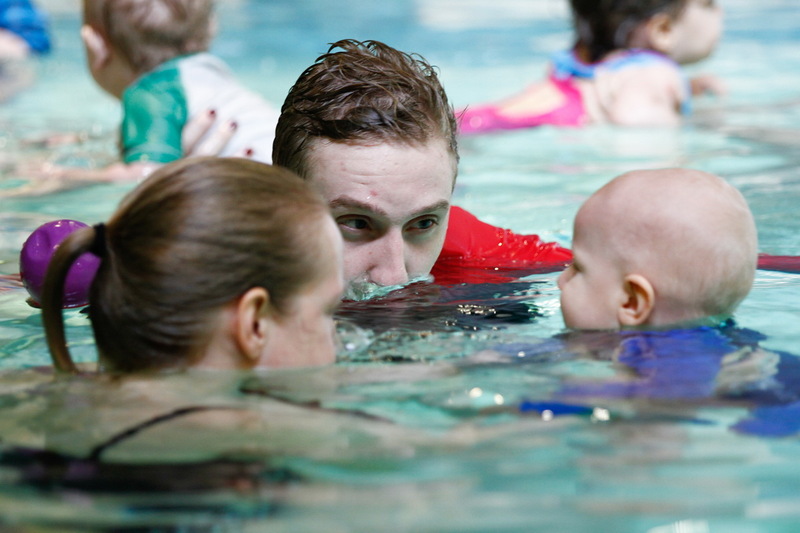 Each team will wear colored caps to differentiate each team and play the length of the pool to score in the opponents goal. This is a game of stamina, strategy and strength. It is a fantastic work-out and will test your cardio and muscular stamina. 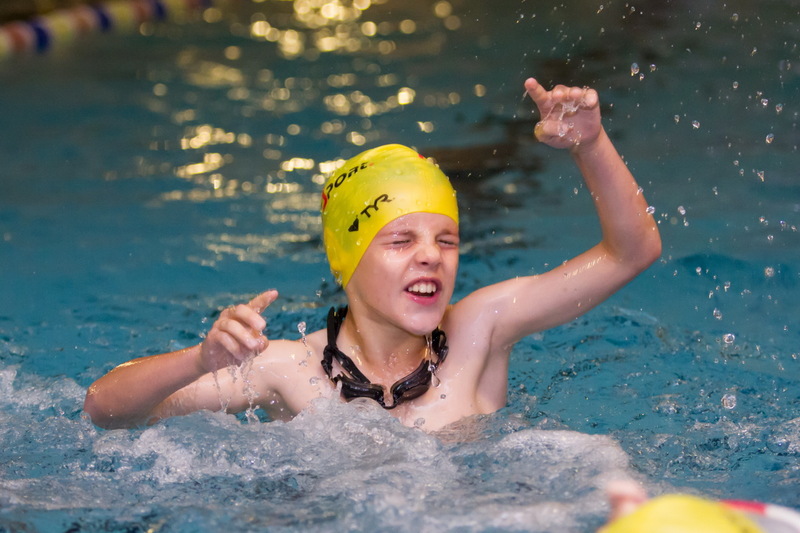 With swimming being a majority individual sport, water polo is a great opportunity to get in the water and have fun with your team. 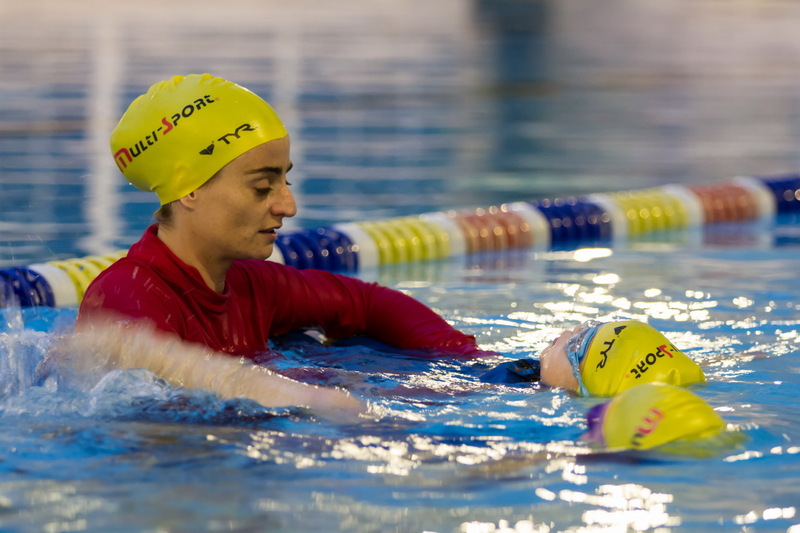 Our Water Polo sessions will look to teach the fundamental techniques and tactics of the sport. This will work up to full game play and competitive situational training. 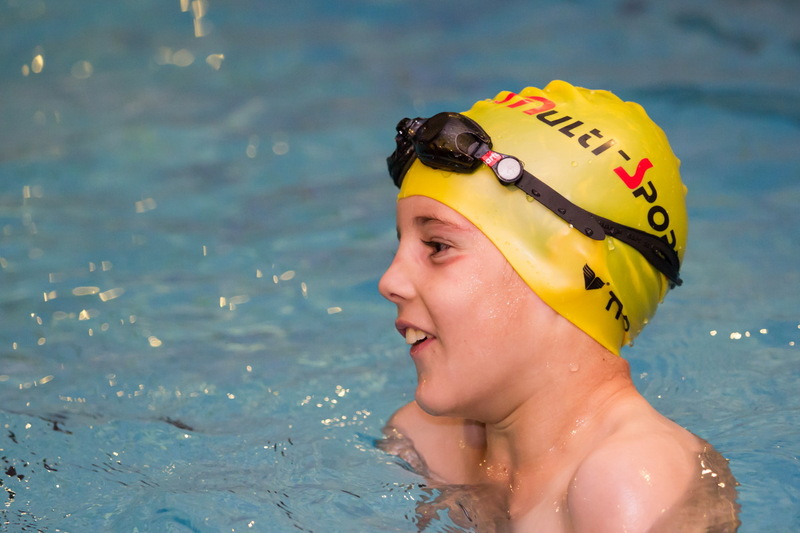 It is important for this session that all participants are 12yrs + have a good competency in swimming are able to tread water for at least 5 minutes and be able to swim 50m of freestyle. 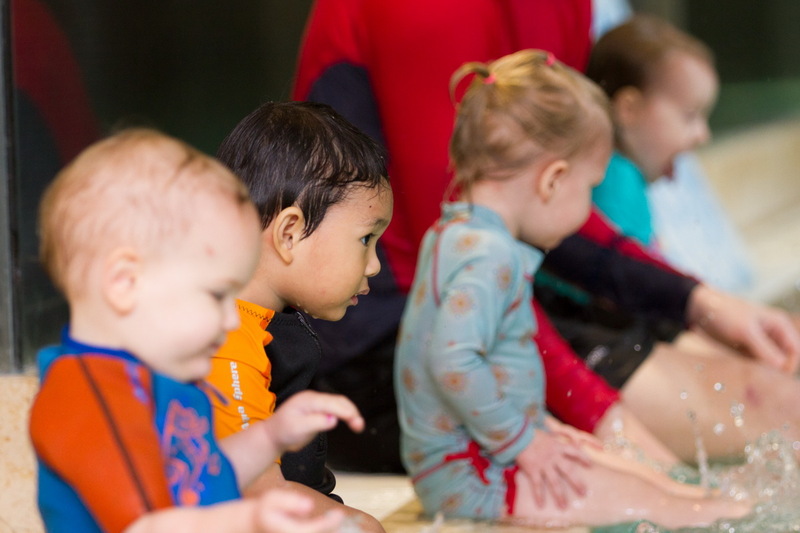 The aim of beginning swimmers at a very young age is to teach your child to enjoy the water and develop the necessary skills to ensure they feel more confident in water and decrease the possibly of any water related incidents. 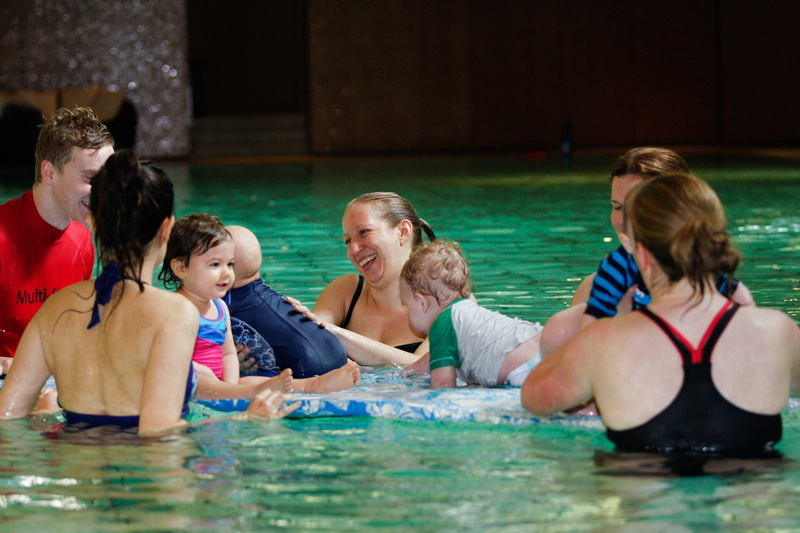 The baby is not only learning how to be ‘water safe’ but they are developing their gross motor skills, which allows them to develop movements from holding their head up, to sitting, rolling, crawling and eventually walking. 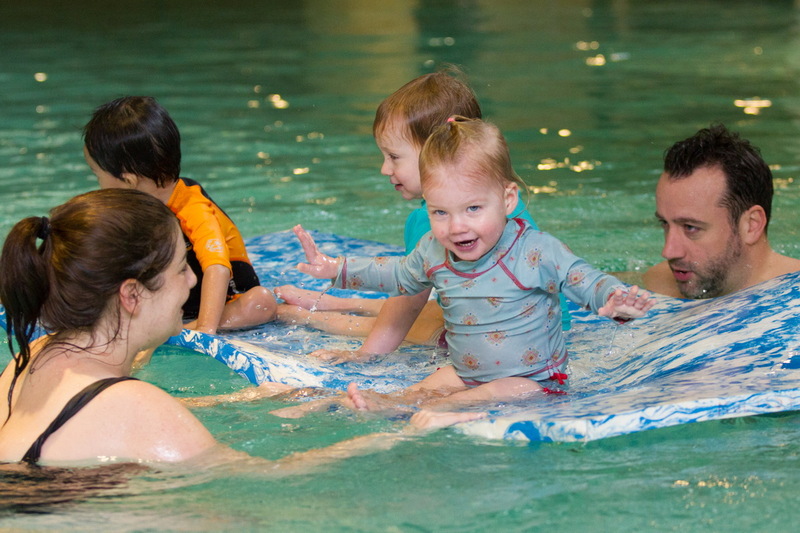 It also provides a fun, stimulating environment for the child’s brain and creates a perfecting bonding opportunity for the fortunate adult who gets to be part of this journey with the baby/toddler. 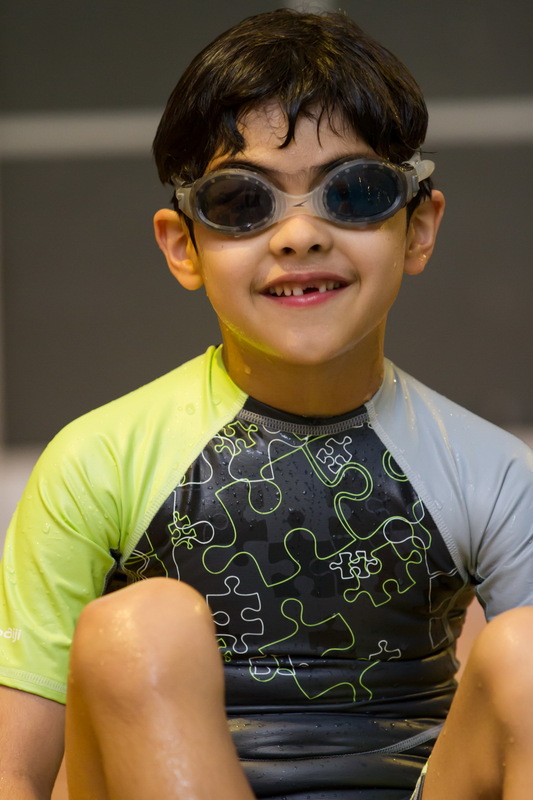 While the emphasis is on having fun, our course is carefully structured, with progressive lesson plans for each week to ensure the child’s development is continuous. 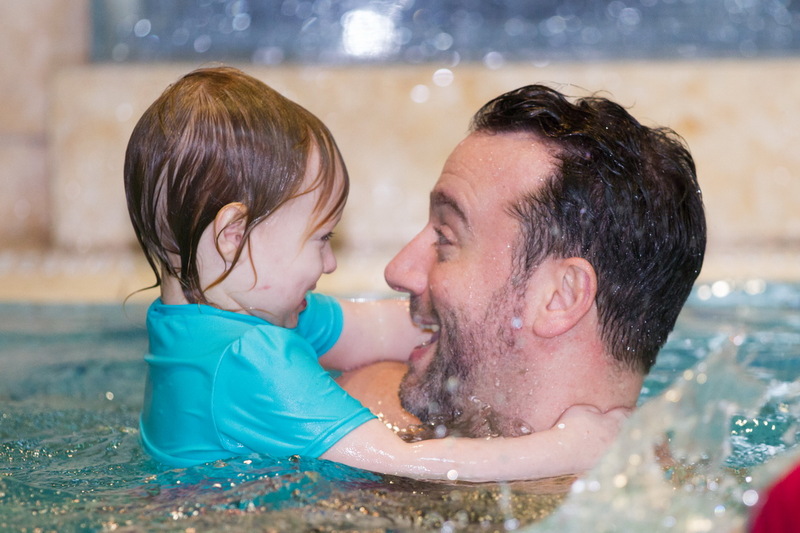 Part of the process involves teaching the adults how to teach the children so that the lessons can be continued outside classes during family pool time too. 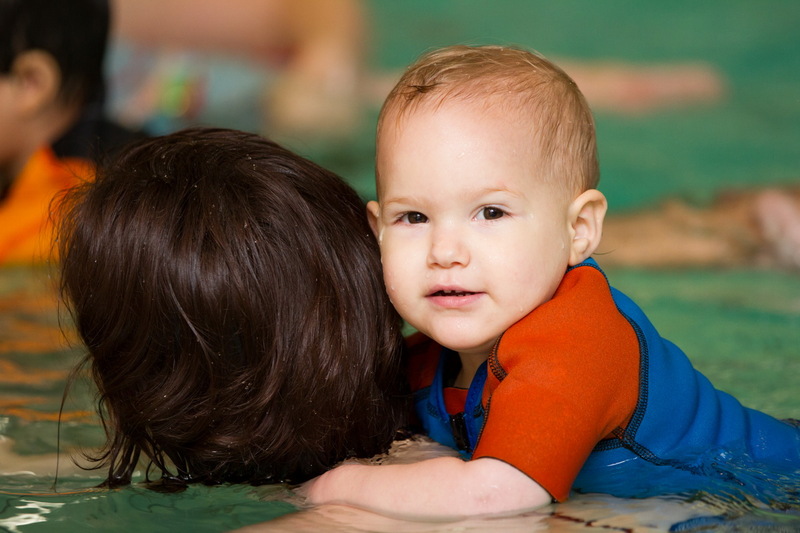 Children are taught to submerge, float and swim with assistance to increase water confidence and to become “water safe”. 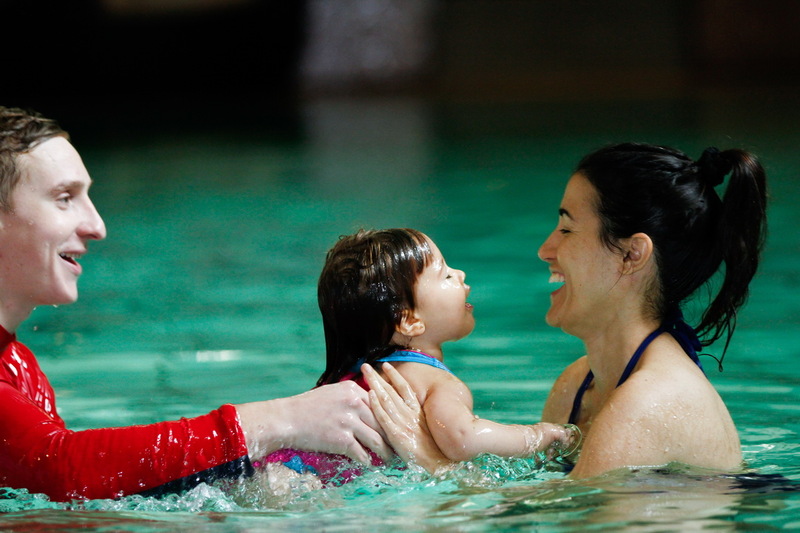 Parent and child will work together in the pool under the direction of a certified instructor. 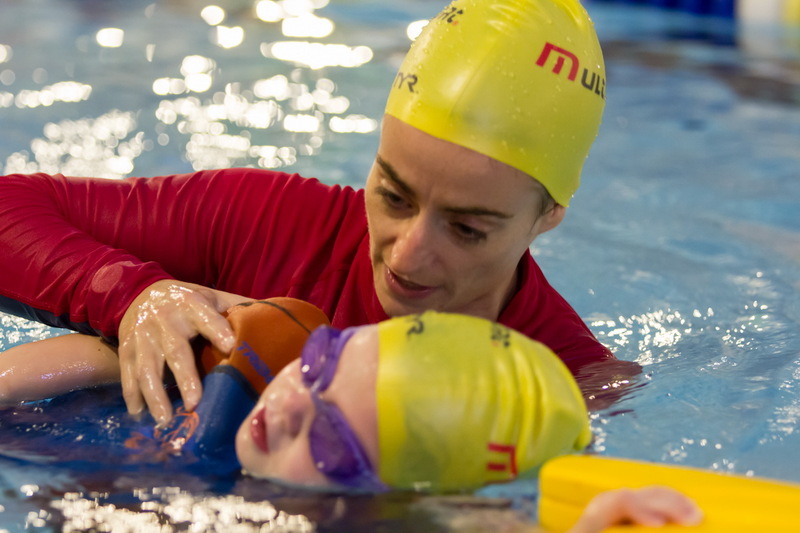 This will allow the child to gain confidence quicker and also gives the adult a good understanding of the swimming principles taught so they can practice outside of our lessons. 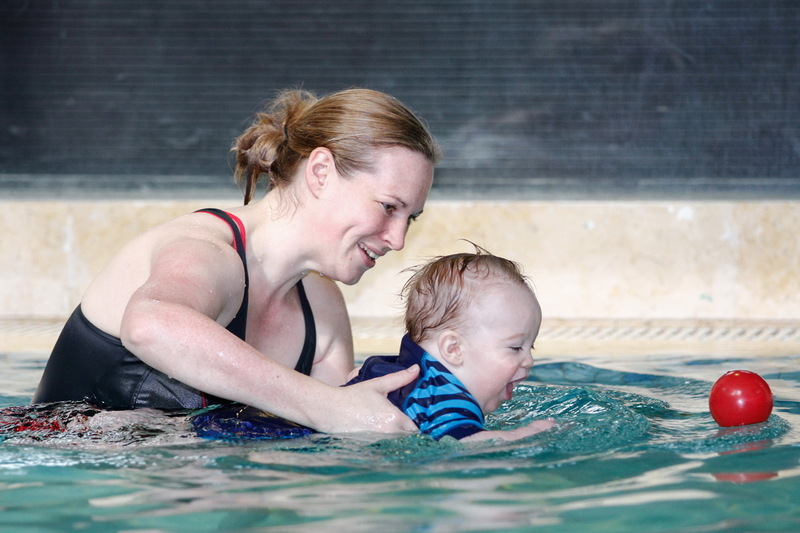 Swimmers must have gained true water confidence (submerging without signs of stress) before joining this stage. 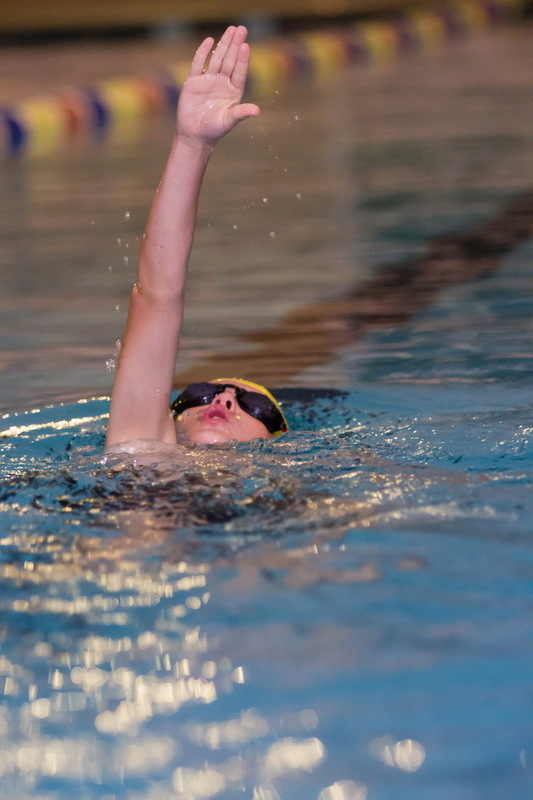 Through swimming short distances (approx. 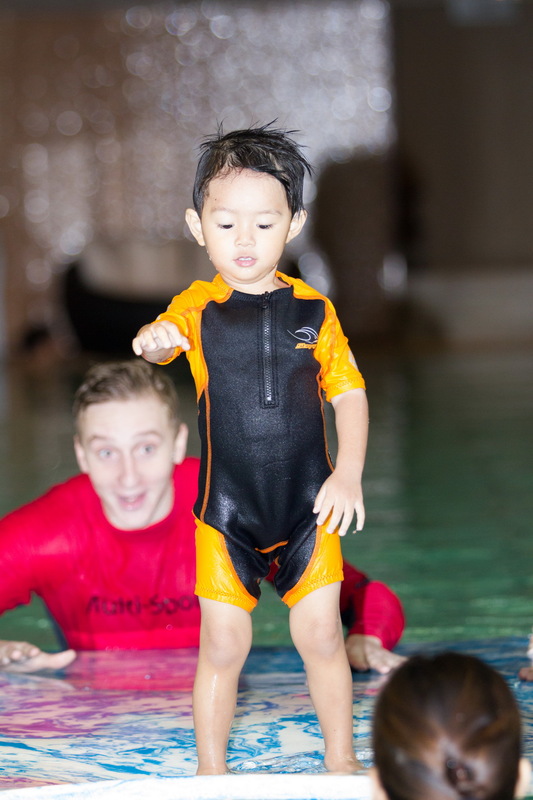 5-10 metres) with and without swimming aids, the aim of this stage is to teach swimmers efficient kicks in all strokes, perfect body positioning and balance in the water. 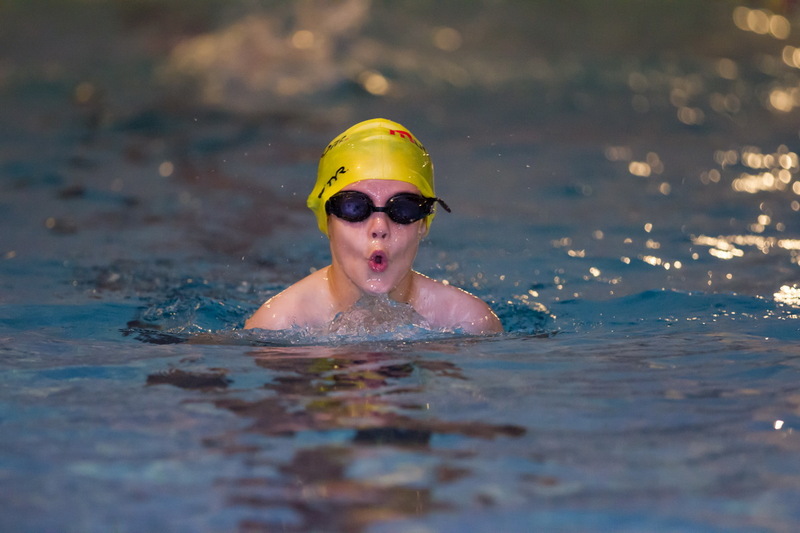 Swimmers must be competent at swimming 25 meters freestyle or backstroke unaided before joining this stage. 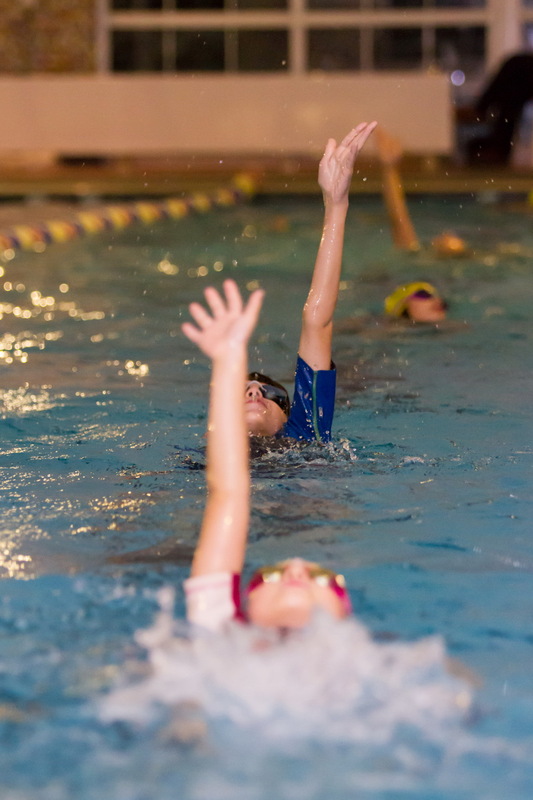 Swimmers in this stage will be working on full stroke techniques for every stroke (both arms and legs). 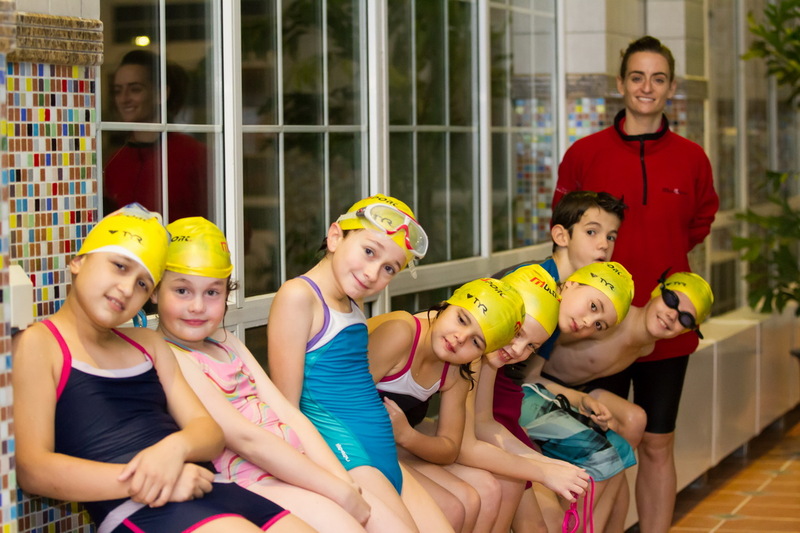 The drills and practices will increase in difficultly and gradually the distance the swimmers achieve within each session will be increased as the term progresses. 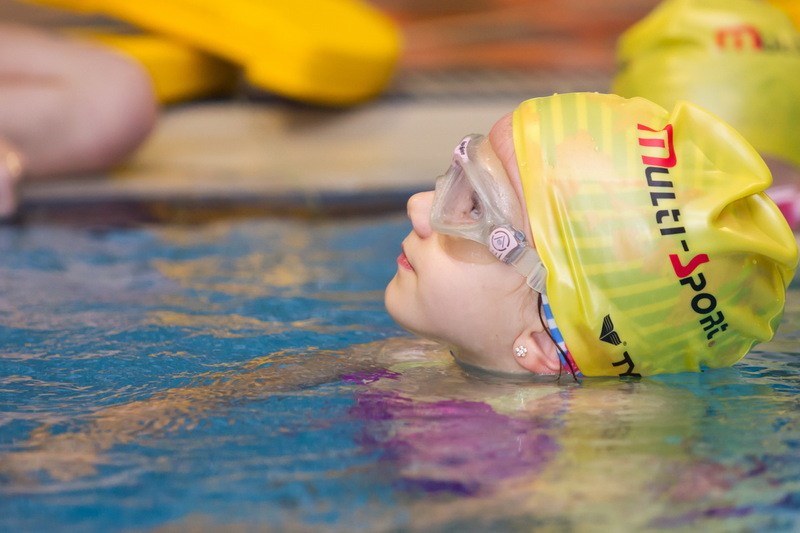 Swimming terminology will be introduced and swimmers will begin the basics of IM swimming, starts, turns, and diving. 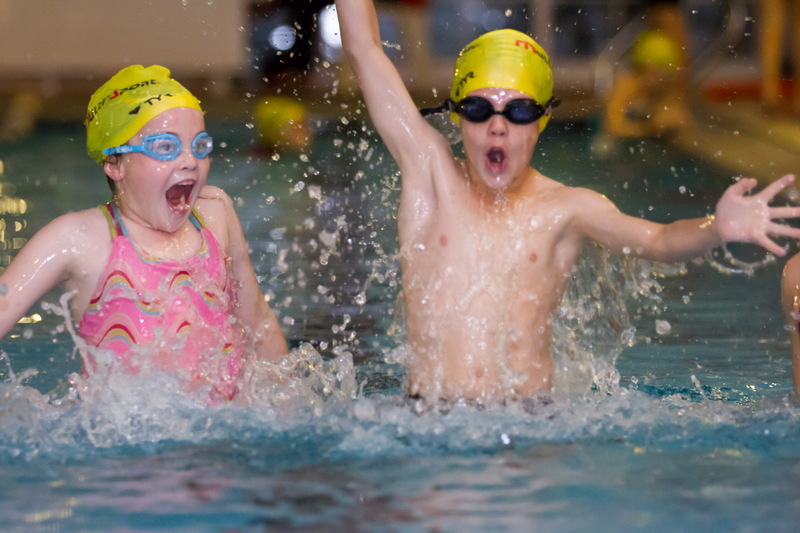 Swimmers must be confident to swim 50 metres in free, back and breast stroke. 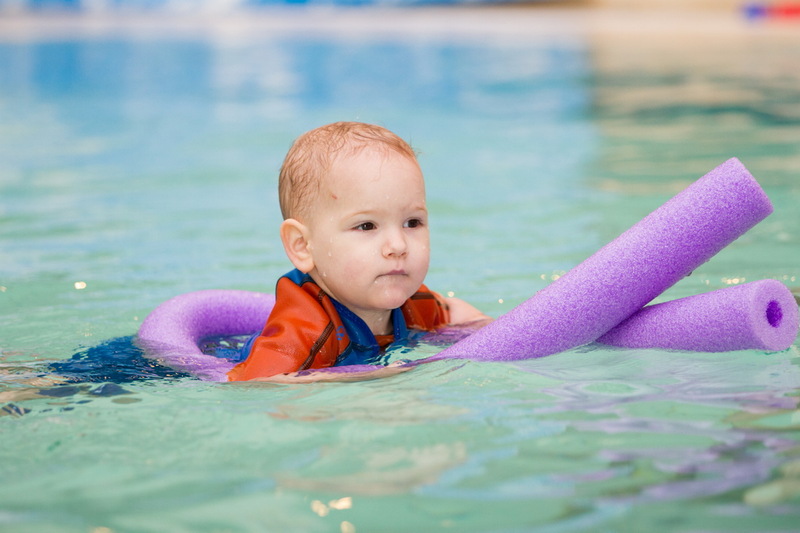 Swimmers at this stage will be working on Stroke Development in all strokes. 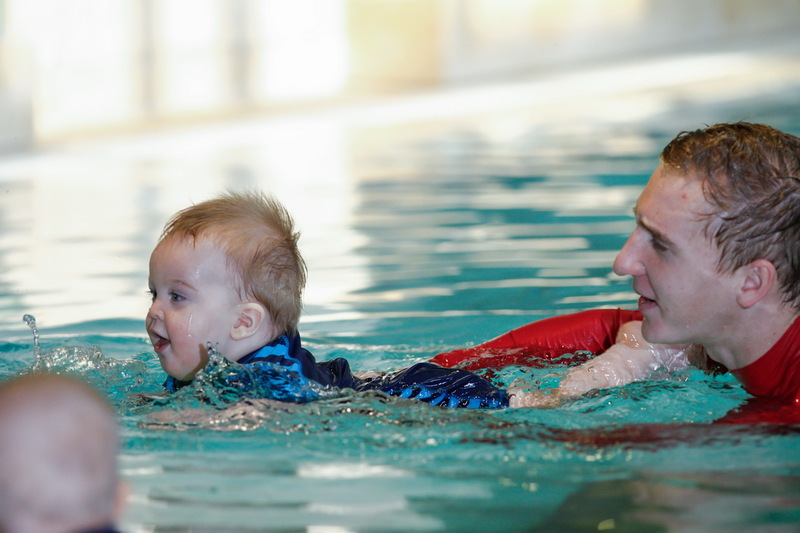 The swimmer will be fully introduced to swimming terminology, practicing 1M swims, starts, turns and learning to develop the mind-set of an athlete and understand swim pacing. 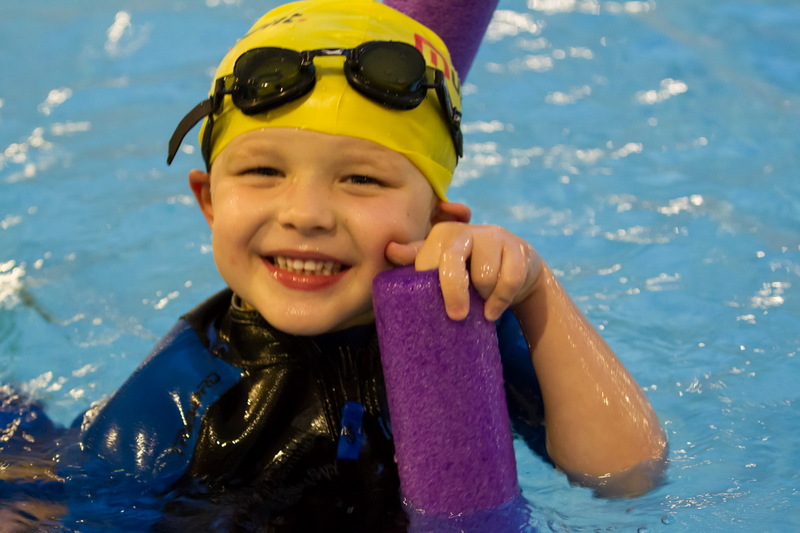 Swimming distance will increase, looking to cover approx. 600m-1,000m per session. 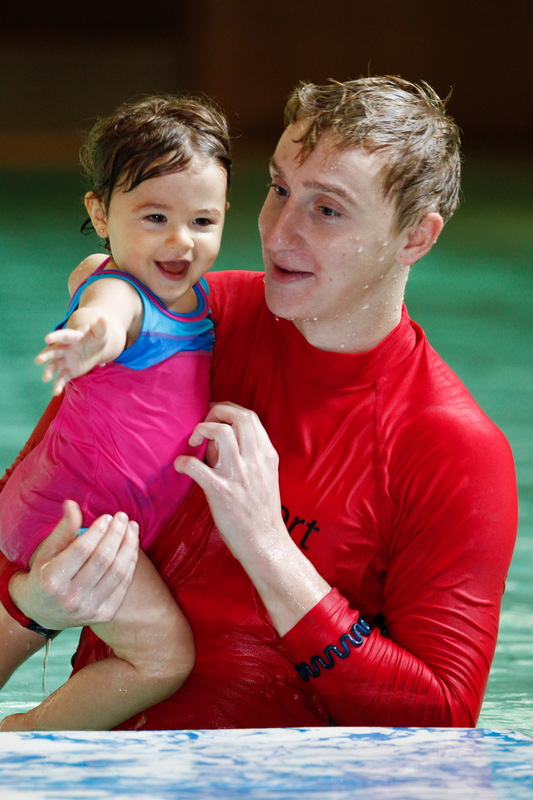 Once our swimmers have successfully advanced through our Learn to Swim Programme, swimmers will be invited along to our Dolphins Swimming squad. 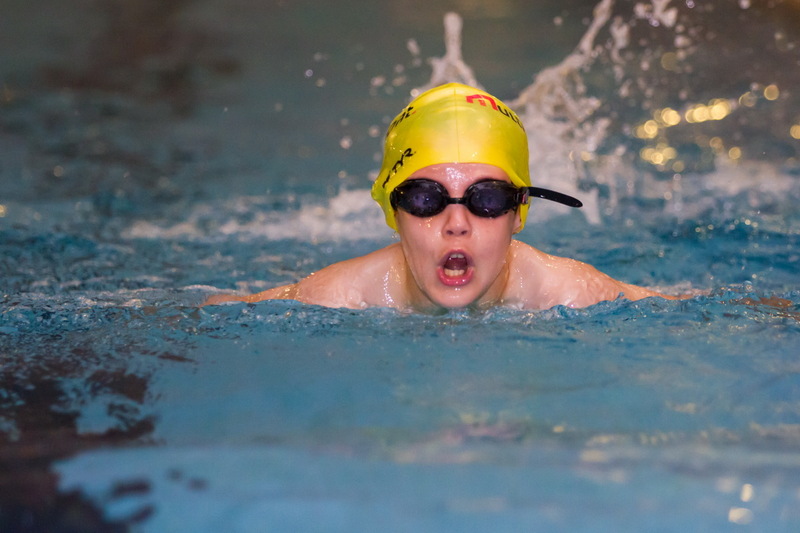 During the swimmers time within our squad the focus will not only be based on the swimmers technique within in the water but developing their interpersonal skills in a sports environment and learning how to become a champion physically and mentally. 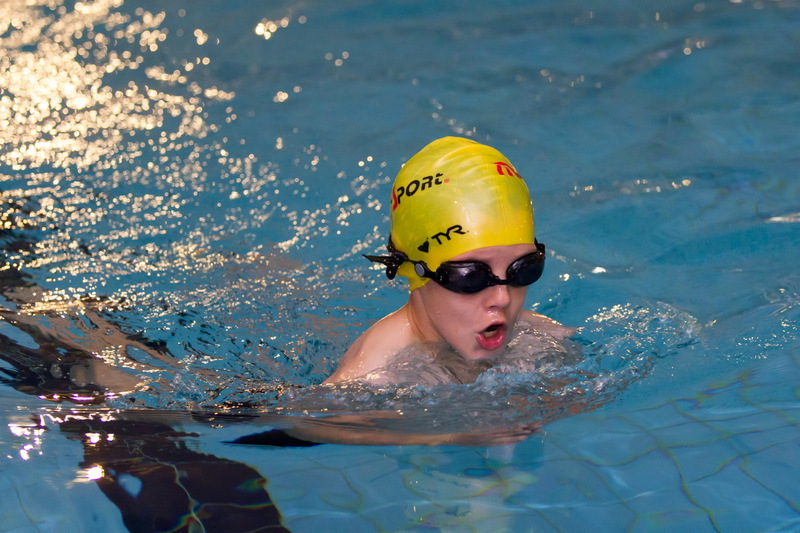 The aim is to create a limitless environment whereby the swimmer can grow as much as their potential allows. 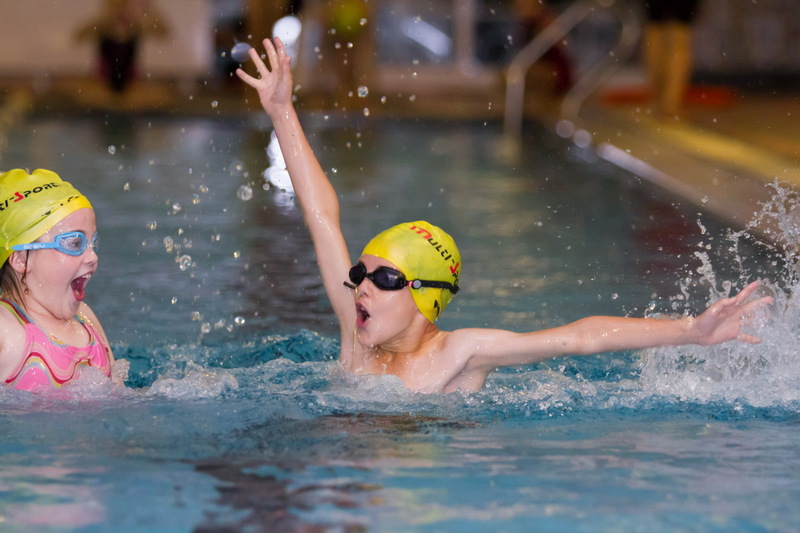 By creating this ‘sky’s limit concept’ the swimmer can take these valuable skills and positive personality traits to their chosen sport in adulthood and even into their non-sporting lives.